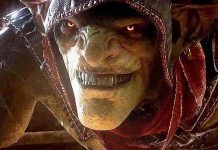 Styx: Shards of Darkness, the sequel to Cyanide Studios’ stealth game Styx: Master of Shadows is coming to PlayStation 4 in early 2017. Developed with Unreal 4, Styx: Shards of Darkness, creeps into an ambitious new sequel with a host of new features. The series’ lauded verticality returns, with many choices of routes and tactics to take throughout the level. The leveling system returns expanded and enhanced. Using the magical power of Amber, Styx is able to turn himself invisible for a short period of time. And if you choose to upgrade this skill, it can even turn victims invisible while you go in for kills. By leveling up the assassination tree, Styx gets access to improved aerial kills. As well as the ability to kill an enemy from a barrel or box and stuff the body inside in a single, swift, move. 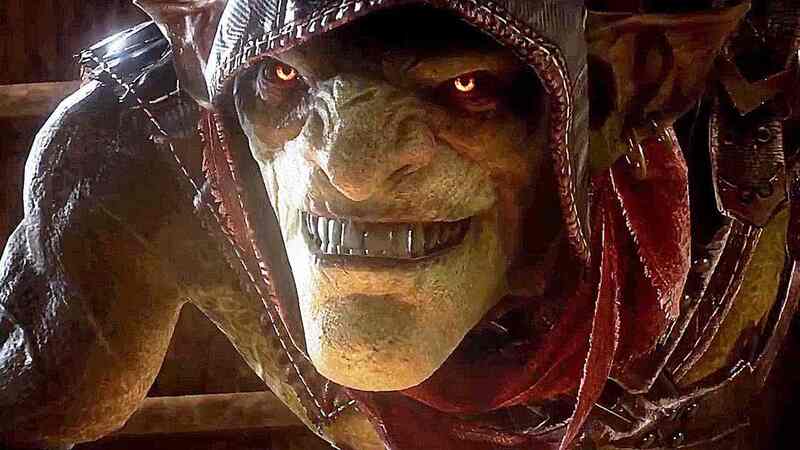 After being delayed to 2017, Cyanide Studios has been showing off more and more of the sequel to Styx: Master of Shadows. Huge airships make an appearance in newly released screenshots for Styx: Shards of Darkness, a dark fantasy stealth action game featuring the titular goblin. The original Styx was the best stealth infiltration game to be released in years. But unfortunately, it went under the radar. Open-world games make best stealth games. Because you can plan your own route in those games. In more linear games there is usually just one route to take. It’s also alright to make the game like Dishonored, where there are multiple routes and the levels are quite open-ended. Previous articleWatch Dogs 2 PC Performance Review – Does The Game Run Better On AMD Or Nvidia?